Trolley tours begin at My Just Desserts, in the historic Simeon Ryder Building. Dating to 1845, the building served as a courthouse during the 1800s and saw cases tried by the young attorney from Springfield, Abraham Lincoln. 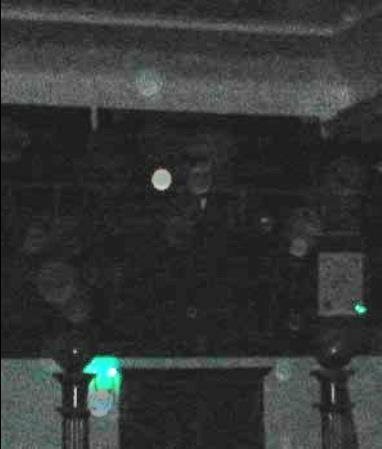 The evening begins in the second floor meeting room, where EMFs are active and orbs are abundant. - Cross the Mississippi River to Smallpox Island, the burial place of hundreds of Confederate victims who died of smallpox while interred in the Alton Military Prison. - Next stop is the former Piasa Masonic Temple, most recently the home of Spirits Lounge and former home of Antoinette’s Haunted History Tours. This building, which dates to 1844, is filled with secrecy and intrigue. - Last stop is the enigmatic McPike Mansion. 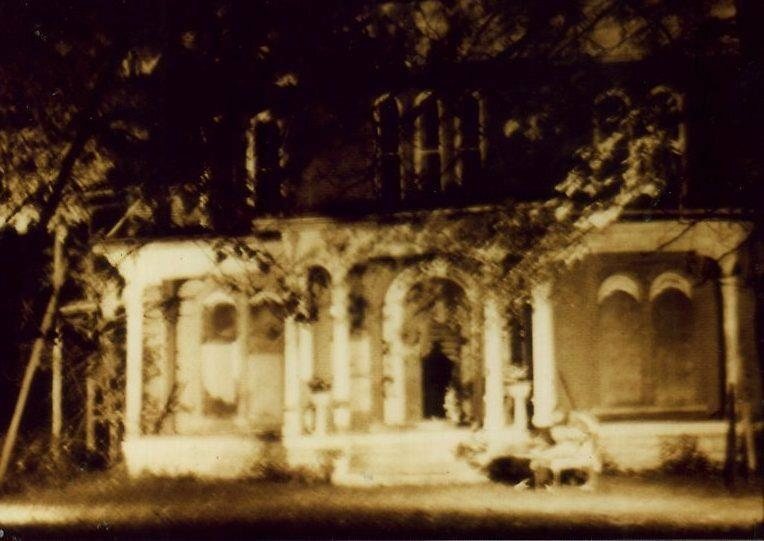 Sitting vacant, aside from its ghostly inhabitants, this historic dwelling is the epitome of a haunted house. 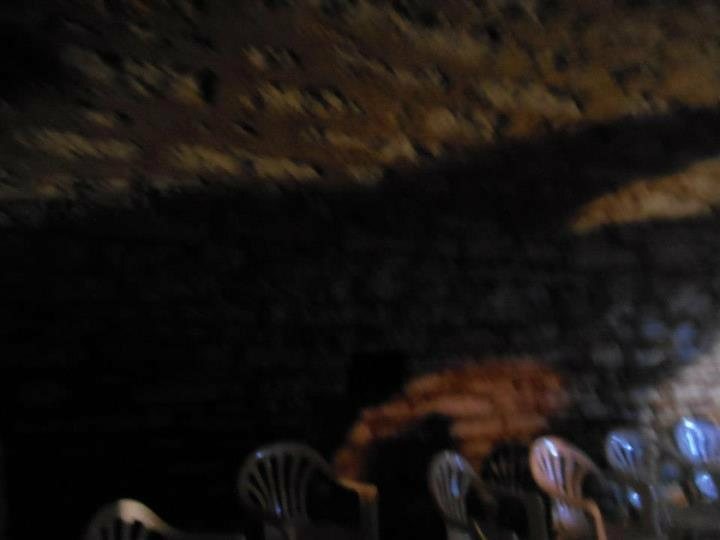 Join in a dark room session in the vaulted wine cellar – where many elemental spirits reside. 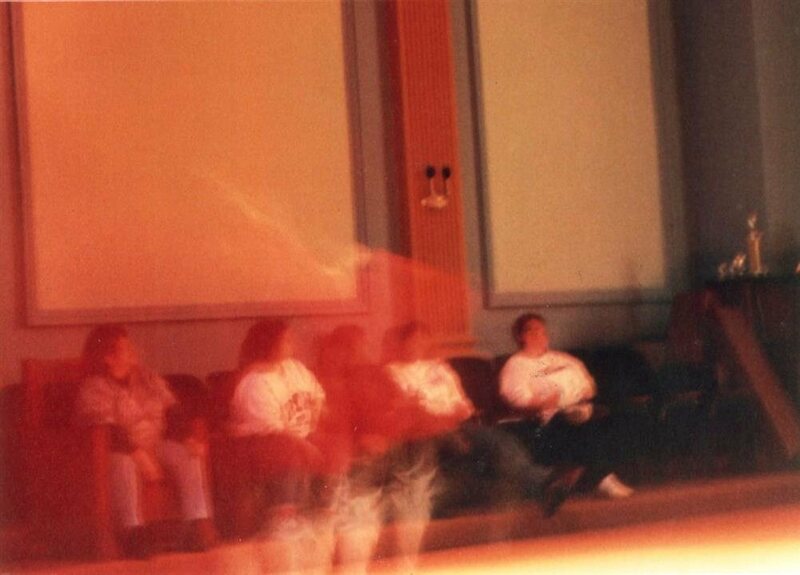 Ghost hunters are encouraged to bring cameras and ghost hunting equipment. Old Bakery Beer Company and Alton Haunted Odyssey have teamed up to provide the area’s first Haunted Craft Beer Walk. The stroll includes stops at five haunted locations paired with a five-ounce pouring of one of five different Old Bakery brews. Tours begin in the second story of the historic Simeon Ryder Building, overlooking the mighty Mississippi River. 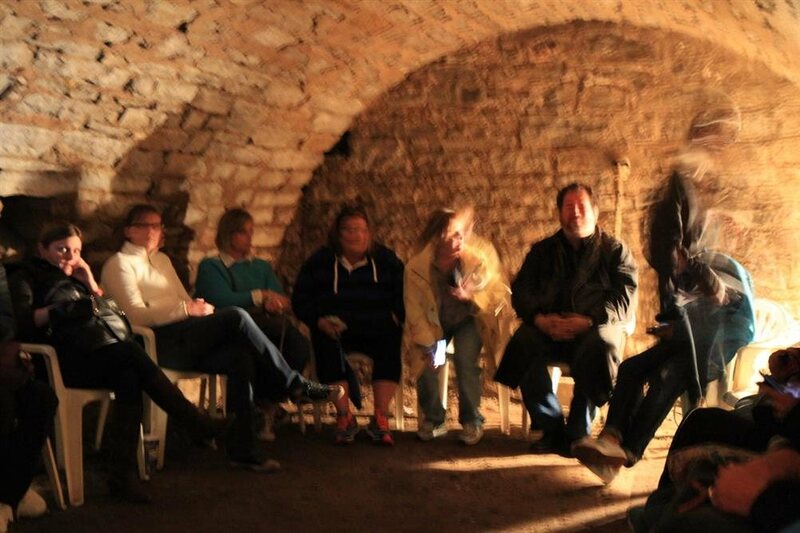 Wet your whistle while learning why Alton is considered one of the most haunted small towns in the USA. 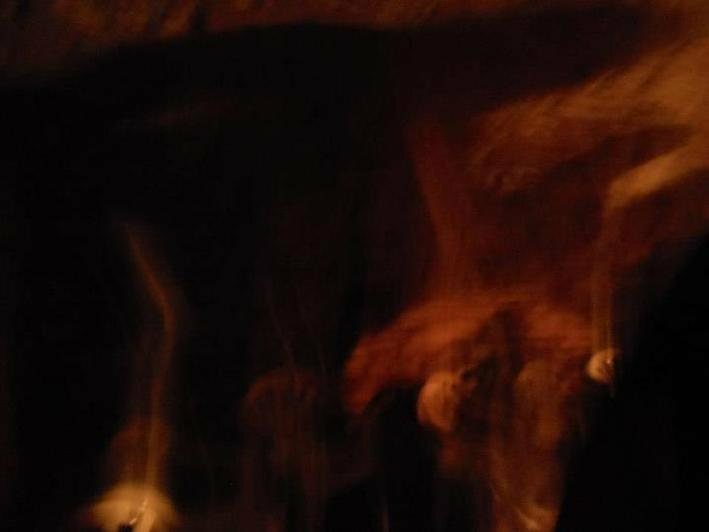 After a quick version of Ghosts 101 and a demonstration of ghost hunting tools, ?you’ll be ready for an interactive ghost hunt in some of Alton’s most historic and haunted locations. Tours cover a distance of approximately one mile with steep hills and stairs. You must be at least 21 years of age with photo ID to participate.